Great news! 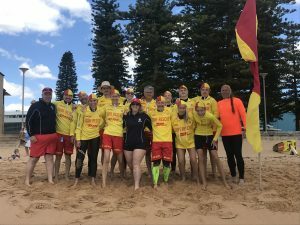 Longy has 13 brand new Bronze Medallion graduates. 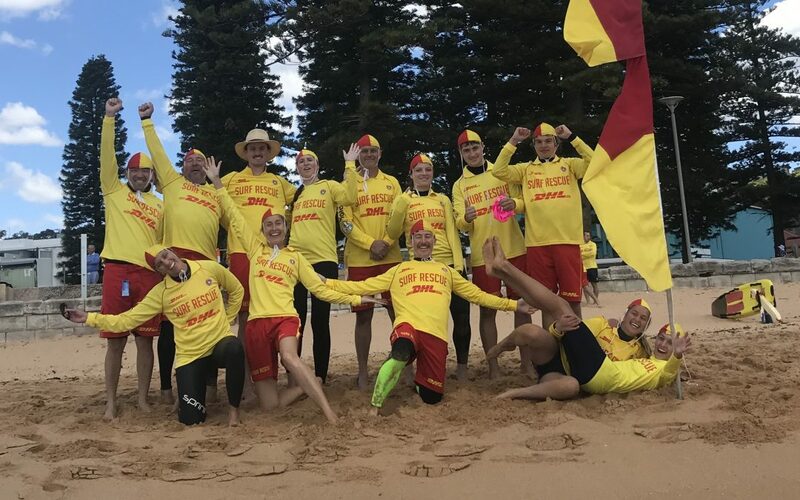 All candidates passed their exam with flying colours at Collaroy beach last Saturday 24 November. A special thanks to all the trainers. Congratulations to Lachlan Adams, Alexander Dietrich Benjes, Gracie Dale, Nicki Deloux, Kendall Dransfield, Hope Fisher, Billie Hodgson, David Lin, Jane McNeill, Matt Mooney, Martin Mooney, Paul Trecarti, Alison Vander Straaten.